Another day, another bargain voucher. This time for The Chimney Restaurant in Northbridge, where for $40 you got to have $120 worth of food and wine off the menu. 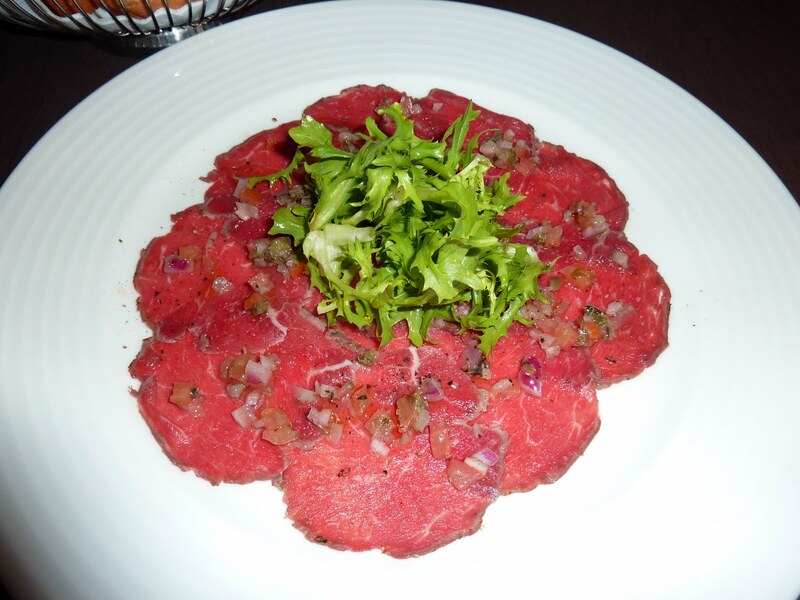 It was an appetising menu and we started with seared beef carpaccio with caper, gherkin, red onion, tomato and oregano salsa…. I love carpaccio and this was entirely delicious. 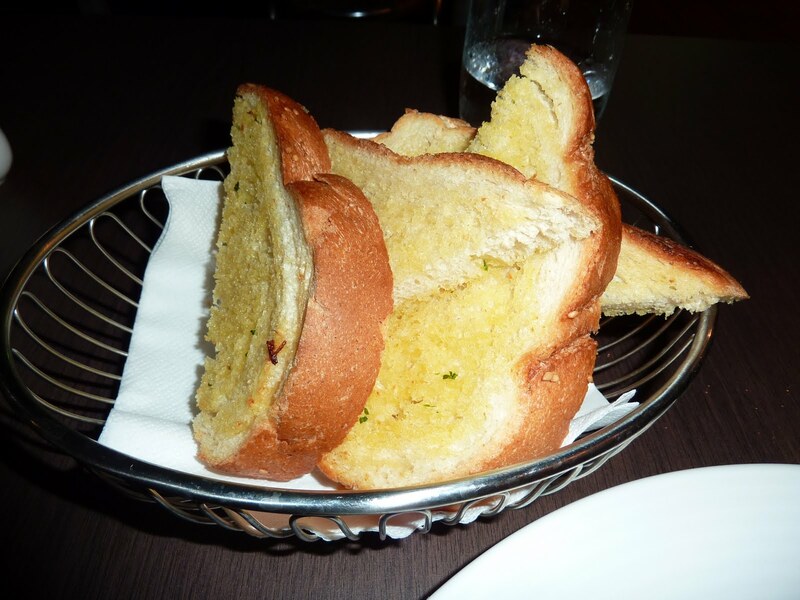 We also got a serve of garlic bread each, which at $2 a person seemed like a bargain! Next up we each chose our mains. 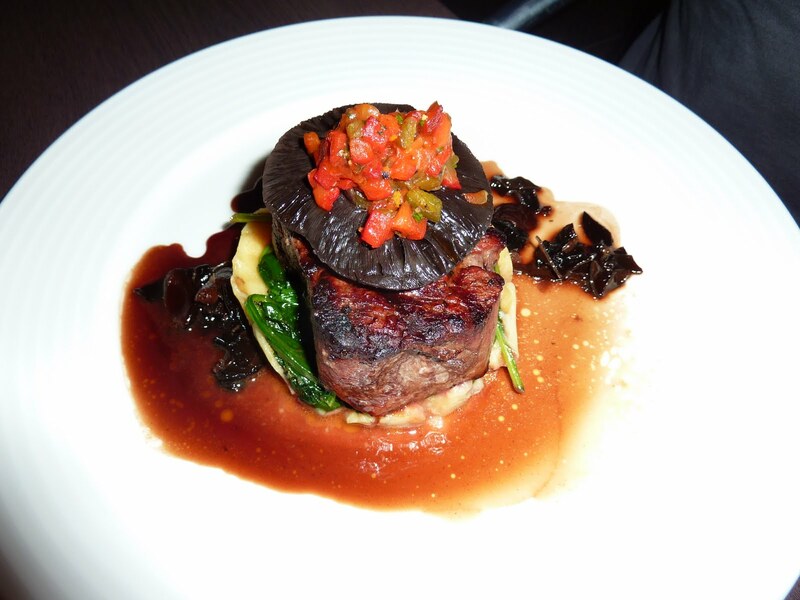 GG went for the 250gms beef eye fillet, which came with 3 type of mushrooms, garlic mash and shiraz jus. From all accounts very tasty. 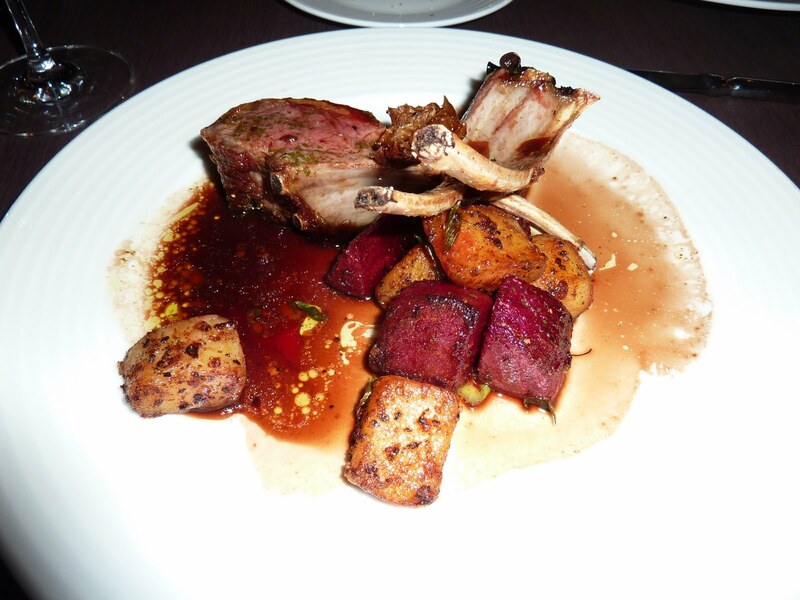 And I went for the rack of lamb with baby beet, potato, artichoke crisps and minted jus. It was cooked fairly rare, so nice and tender. I really enjoyed it! And why not go for 3 courses and enjoy dessert. 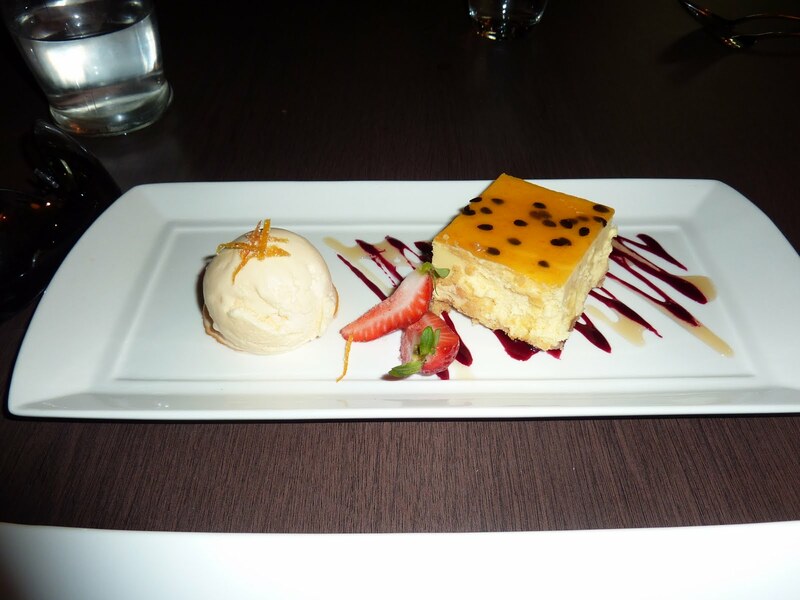 GG went for the passionfruit cheesecake served with vanilla ice cream. 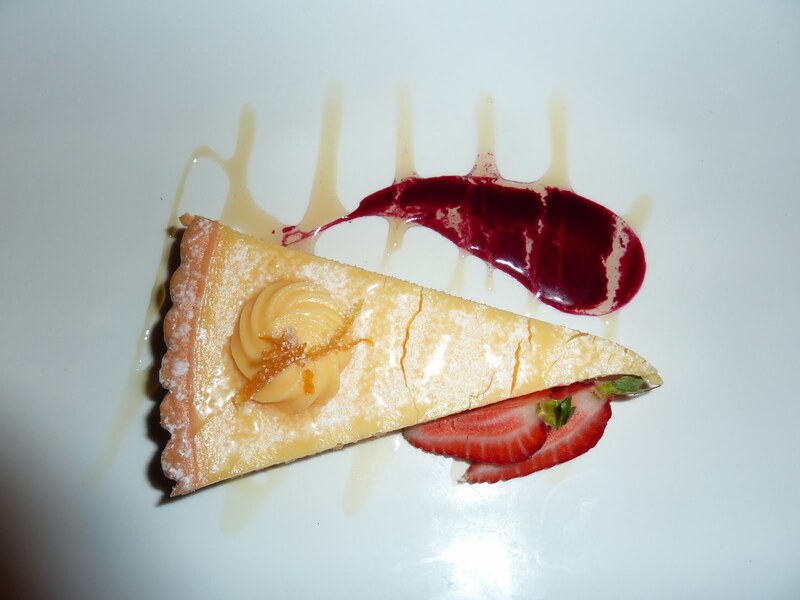 And I went for the lemon tart, which was served with chantilly cream and berry coulis. It’s lovely to try somewhere new and this is a place I probably would never have stumbled across if not for Scoopon. I think it was definitely worth a visit though. Really friendly and attentive staff and I thought the doof was delicious. Perhaps not silver service but a nice night out. Qatar Airways – A380 Perth to Doha! Don your best tartan – It’s time for the Highland Gathering and Perth Kilt Run! Springtime at Araluen – Tulip Time! It’s time to Spring into Armadale!